As we know that twitter is one of the powerful social networking sites. Twitter is used by most of the celebrities where they tweets their daily updates. Today's article is concerned about the twitter unfollow tools via which you can unfollow the non-followers. According to me, twitter is one of the popular social networking sites which is used for promoting and advertising the marketing strategies. 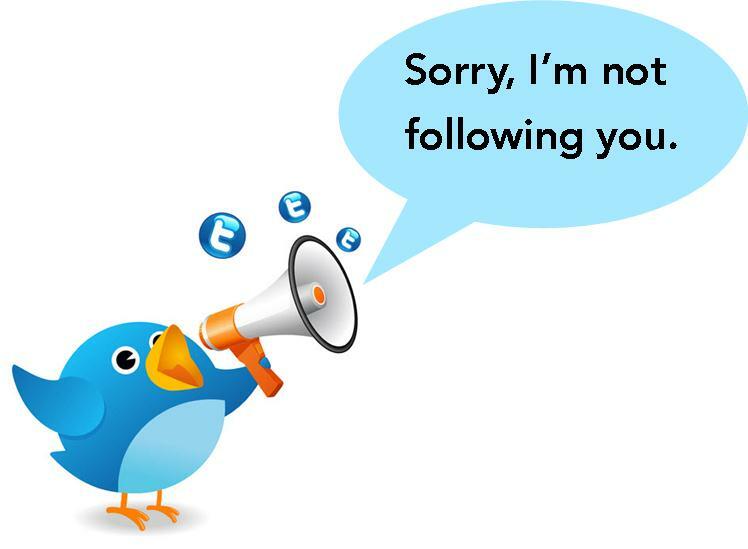 Below I have publish some free Twitter unfollow tools which will help you to Unfollow non followers twitter user in bulk. Thomas Buck is the founder of Tweeting Machine and it was created at the starting of 2010. You can add 50 accounts on twitter without paying any cost. You can work through a list of hundreds of non-followers in a matter of minutes. Tweeting makes your life safer and better. DoYouFollow is the another tool which is also one of my favorite. It is the tools which tell you that who is not following you in a bulk. If you are follow someone and he/she is not following you than you can use this tool to confirm it. 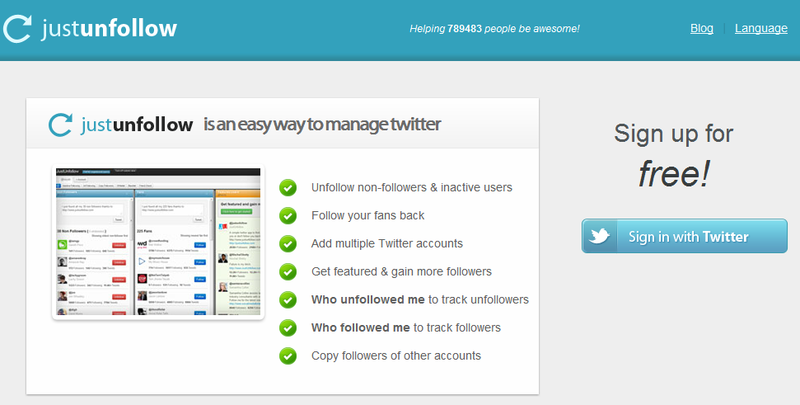 Basically, through this tool you can find out who is not following you and instantly you can unfollow them. Who unfollowed me on Twitter? Who's following me back on Instagram? Who doesn't follow back on Tumblr? All you can find on FriendorFollow. 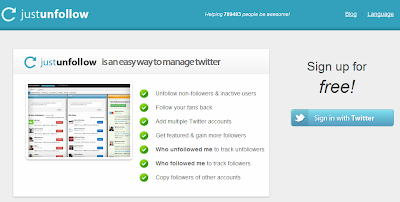 It will saves your time to unfollow the unwanted twitter accounts. Through this you will find that who are not following you on twitter and you can immediately unfollow them. Twitter Karma is a tool which is used to follows the Twitter users who are following you. It can easily follow or unfollow the twitter user in your profile in seconds. It is totally free. You can also sign it with instagram. More than 3 Million users are registered on it. These tools are very handy to Unfollow Twitter users on twitter. If you are using any such tools then do share with us. And you can follow Earning Methods Online on Twitter.